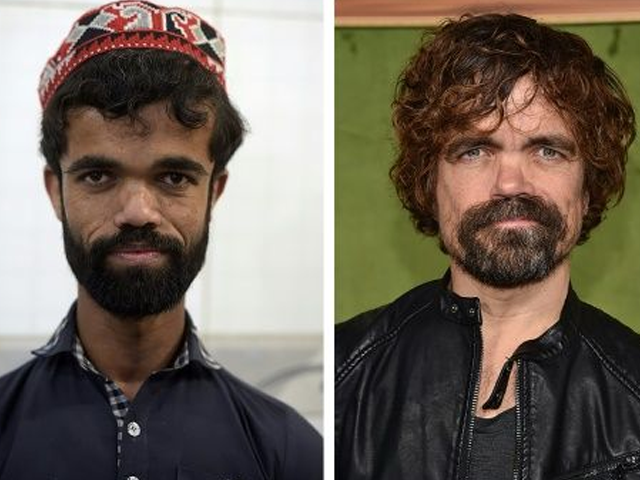 RAWALPINDI: Pakistani waiter Rozi Khan had never heard of the Game of Thrones – or its hugely popular character Tyrion Lannister – until his striking resemblance to the dwarf anti-hero got heads turning at home. The 25-year-old so resembles actor Peter Dinklage – who has played the witty and wily nobleman since the hit series’ first season in 2010 – that he gets regularly stopped by strangers desperate for a picture. “I don’t mind. A lot of my pictures have been taken, that’s why I have become very famous everywhere,” he said. Not only are Khan and Dinklage’s faces strikingly similar, they are also the same height at around 135 cms (4 ft 5in). Photographs of the pair have unsurprisingly made their way onto social media showing the doppelgangers side-by-side. “Wherever I go, someone says to me: ‘Sir, who is this man with you on Facebook’, I say that he is my friend. ‘He looks like you’. I tell them he is my brother. It’s not a bad thing,” said Khan. 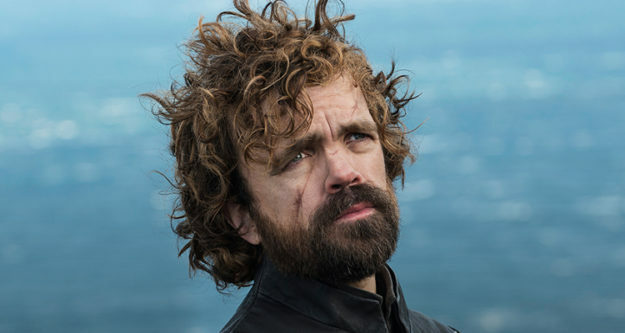 The television series has won 47 Emmys — more than any other fictional show in history — along with a Golden Globe for Dinklage, 49, for best supporting actor in 2012. A much anticipated final series is set to premiere on April 17. 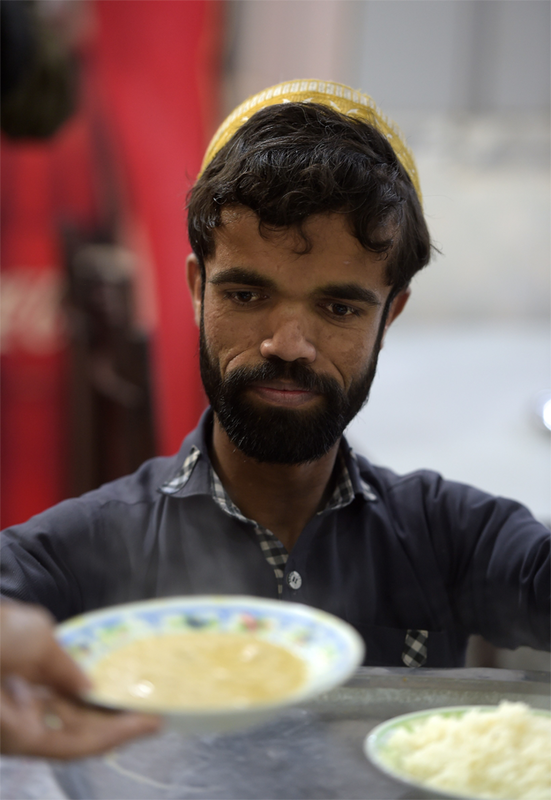 Khan works at a small Kashmiri restaurant down a narrow line in Rawalpindi, serving customers hearty dishes such as mutton and spinach curries. Owner Malik Aslam Pervez described him as a hard-worker — and also a drawcard for the eatery. 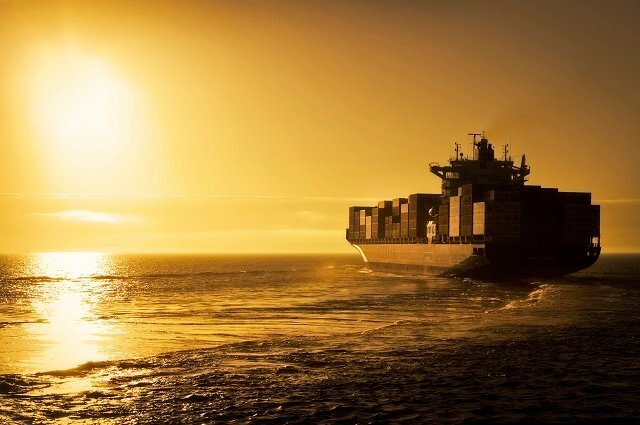 “When he takes a day off or gets sick, people look for him and ask where did he go? They get upset. They love him. There is always a crowd here but it has boomed because of him,” he said. Born in Mansehra in northern Pakistan, Khan says he would love to meet Dinklage, describing him as a friend and brother. “I love him very much, he is my friend… he is my height so I like him a lot,” said Khan. For customers, seeing Tyrion Lannister in the flesh is also a thrill. “When I saw him, I’m happy, I feel that I met with Lannister in real [life],” said Zain Hadri, 20. Game of Thrones tells the story of noble families vying for control of the Iron Throne, all the while keeping one eye on the “White Walkers” leading hordes of the undead toward an invasion from the North. Not only are Khan and Dinklage’s faces strikingly similar, they are also roughly the same height at around 135 cms (4 ft 5in). Have something to add to the story? Share it in the comments below. Leave Your Reply Below Click here to cancel reply. 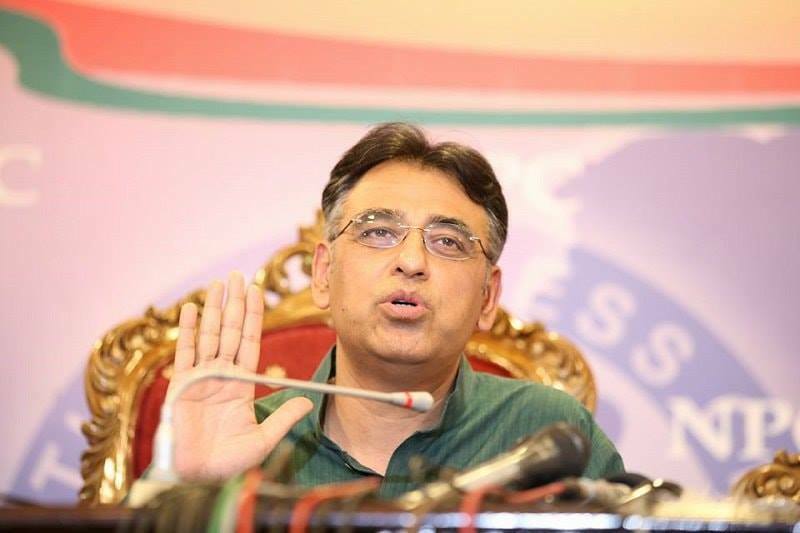 Your comments may appear in The Express Tribune paper. For this reason we encourage you to provide your city. The Express Tribune does not bear any responsibility for user comments. © 2019 The Express Tribune. Unless otherwise stated, all content is copyrighted © 2019 The Express Tribune.